U5. Quick SiteMap Maker Standard Basic. 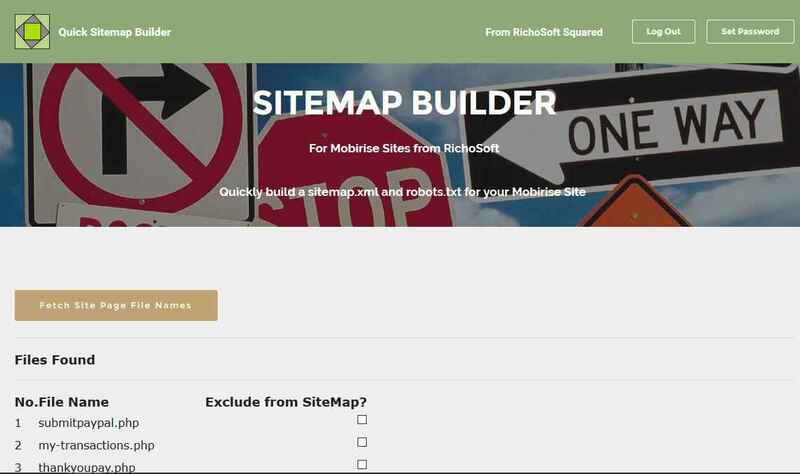 QUICK SITEMAP MAKER System for Mobirise* sites.